The total contribution of the wind power to GDP in the 2012-2017 period in Spain was 16,379 million euros. In 2017, the direct contribution to GDP amounted to 2,300.8 million euros, which represents an increase of 57% compared to the results of 2016. 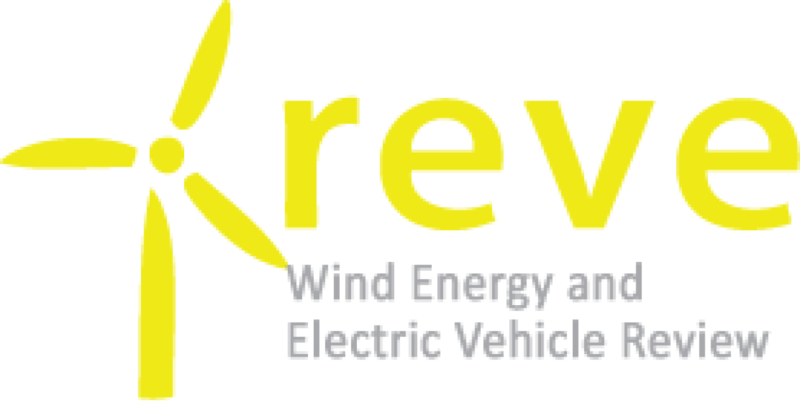 In order for wind energy to continue to be a relevant sector for the Spanish economy, we need to advance in five key aspects: regulatory stability, long-term visibility, formulation of an adequate system that guarantees reasonable profitability, an auction system with an established calendar and a regulation for the repowering and extension of life of the wind farms. “Few sectors of the Spanish economy can be as proud of their adaptation to change as the wind turbines sector and its ability to excel,” said Rocío Sicre, president of the AEE at the presentation of the new edition of the Macroeconomic Study of the Impact of the Wind Sector in Spain. The report, prepared by the consulting firm Deloitte, analyzes in detail the last two years of the wind power sector in Spain, 2016 and 2017, together with the previous period 2012-2015. The wind farm sector, as the data in the report show, is a relevant sector for the Spanish economy. In 2017, the main data are: total contribution to GDP (3,394 million euros), employment generation (22,578 professionals employed), improvement of the balance of payments, reduction in energy dependence and expenditure on imports of fossil fuels ( 9.2 million tep), reduction in greenhouse gas emissions (by 25 million tons of CO2), and reduction in electricity prices. With regard to the contribution to GDP, the wind sector reached 3,394 million euros in 2017. This value represents 0.31% between direct and indirect contribution. 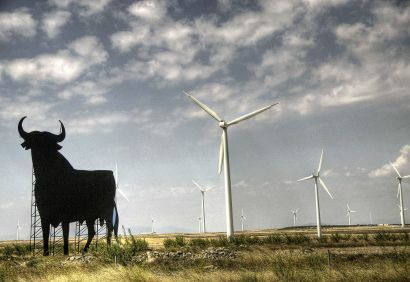 The increase in its contribution to GDP is based on a change in the business models with two aspects: on the one hand, focusing on the export of most of its production, and on the other on the provision of operation and maintenance services and the supply of spare parts to existing wind turbines in Spain. In 2017, exports from the wind power sector amounted to € 2,391 million, compared to € 890.5 million in imports. As a result, net exports accounted for 1,500.4 million €, 65% of the direct contribution to the GDP of the sector. The exports of the wind turbines sector are comparable with those of sectors of great importance for the Spanish economy, such as Wine or Footwear. Regarding employment, in 2017, the sector employed 22,578 people. The wind power sector has contributed to the recovery of employment observed in Spain in recent years. At the end of 2017, Spain had 23,092 MW and wind power generation in that year was 47,628 GWh, which represents a demand coverage of 18%. The Spanish wind energy sector is well placed to take advantage of the opportunities that arise worldwide. Spain maintains a fifth position in installed wind power with 4%, after China (35%), the United States (17%), Germany (10%) and India (6%). According to the forecasts of the International Energy Agency (AIE), installed wind power in the world will rise to 1,305 GW in 2040, which would mean an increase of 142% (of 765 GW) compared to 2017. By 2025, it is expected an installed capacity of 842 GW, with an increase of 302 GW. The draft of the Bill on Climate Change and Energy Transition includes the objective of 70% renewable energy by 2030 and 35% of renewable energy in final energy. The average annual growth forecast for wind is 1,700 MW up to 2020 and at least 1,200 MW from 2020 to 2030 to achieve the targets at 2030, and approaching 2050 with an energy mix consisting solely of renewable energies.